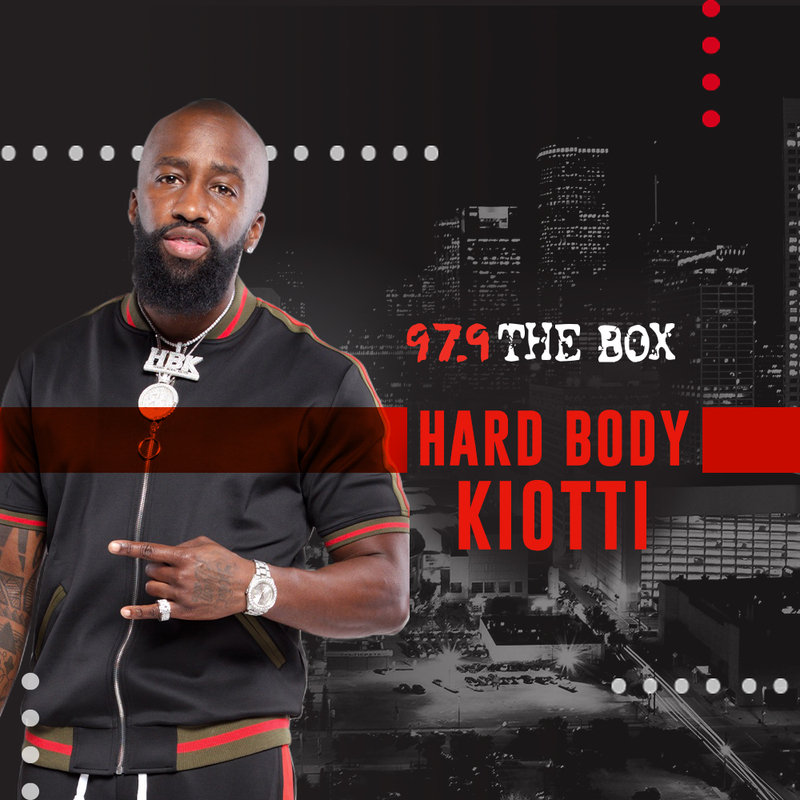 From 5am to 10am weekdays on 97.9 the Box in Houston, Texas, The Madd Hatta Morning Show is a full-service hip-hop morning show. You may be familiar with her loud contagious laugh, or even with her luminous smile which, you can often “see through the radio” as many would say. 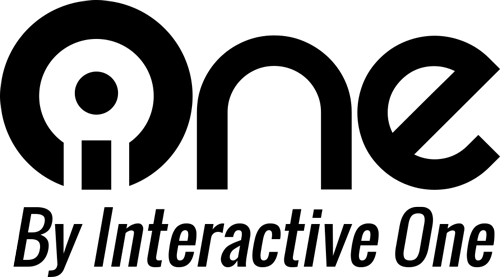 Keisha Nicole, started her career at legendary KDAY in her hometown of Los Angeles. There she blazed the Saturday Night Live show. As she continued to grow an exuberant and prosperous work ethic, she quickly made it known that she was taking over. 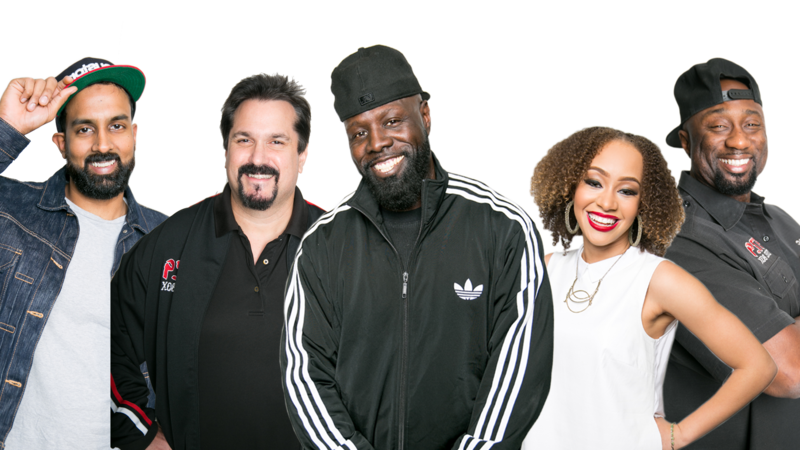 Moving from weekends to prime time over the next few years, Keisha Nicole has become one of the most recognized voices on radio air waves in the mid-west. 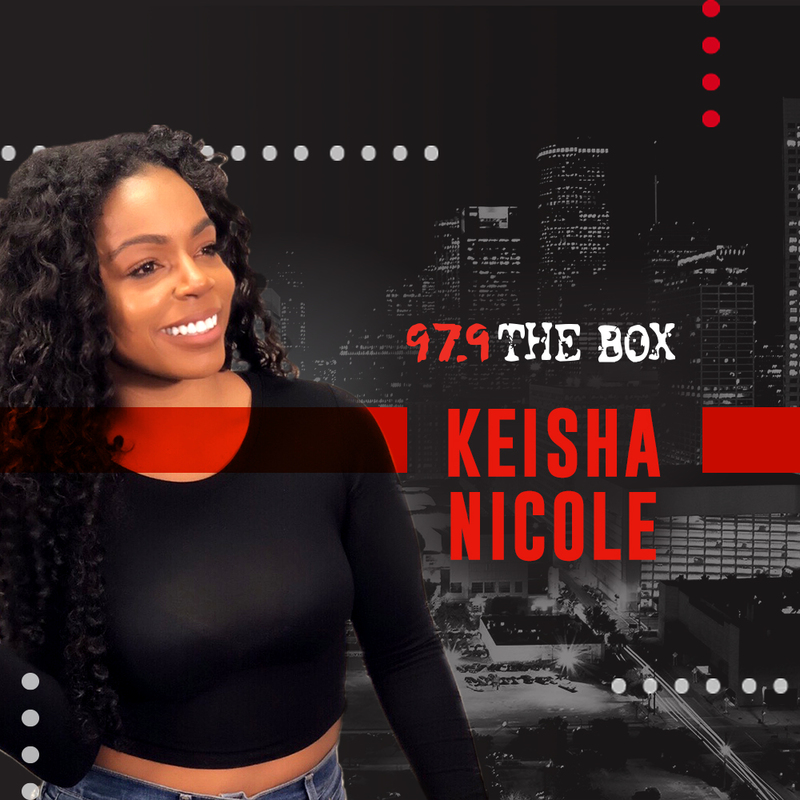 Keisha Nicole brought her determination, drive, and enthusiastic attitude to host her own show at B96.5; a show which was #1 in the city where she has interviewed a slew of A-List celebrities. In addition to that she has made countless appearances on television such as BET’s Centric Culture List and local TV stations and is currently the local Indianapolis anchor for Dish Nation. 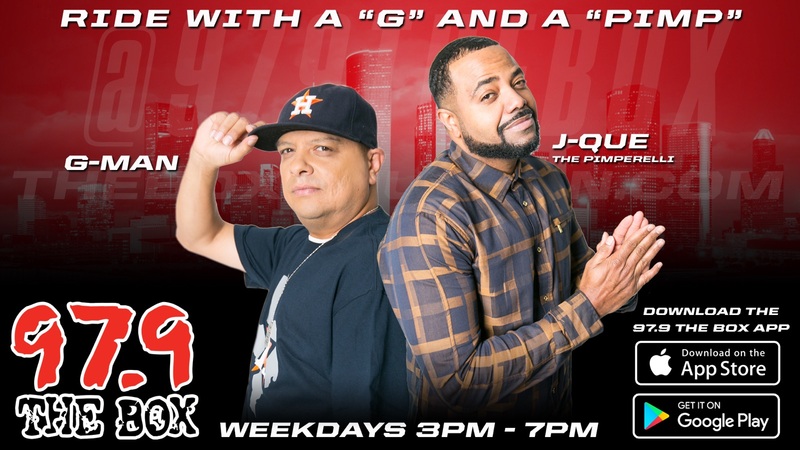 Born and raised in Houston G-man began his love for music while at a young age and continued as he became the local DJ for parties while attending Pasadena and Milby High. In 2002 his radio dream job came true when he became the afternoon jock on 97.9 The Box! You can catch G-Man at every Texans home game and supporting all of Houston sports teams.